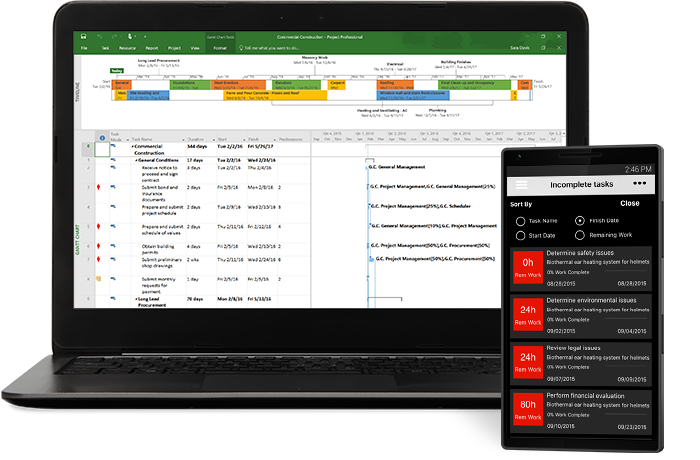 Microsoft PPM helps you get started quickly and execute projects with ease. Built-in templates, familiar scheduling tools, and access across devices help project managers and teams stay productive. Easily plan, track status, and collaborate with others from virtually anywhere. Project Online Professional keeps your projects, resources, and teams organized and on track. Get started today.